The 2016 Kia Forte is largely unchanged, with mostly minor reshuffling of standard and optional equipment from trim to trim. 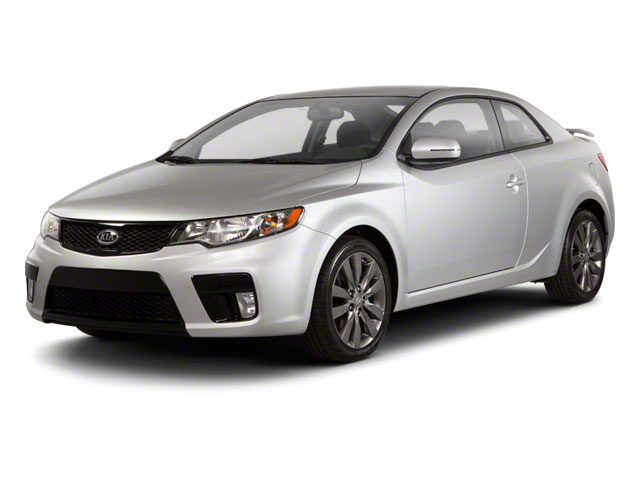 The 2016 Kia Forte is offered in two different body styles, either as a 4-door sedan or as a 2-door "Koup." The 4-door sedan comes in LX and EX grades, while the Koup is available in either EX or SX trims. LX models are powered by a 148-horsepower four-cylinder engine, while EX models gets a 2.0L direct-injected four-cylinder that makes 173 horsepower and 154 pound-feet of torque. 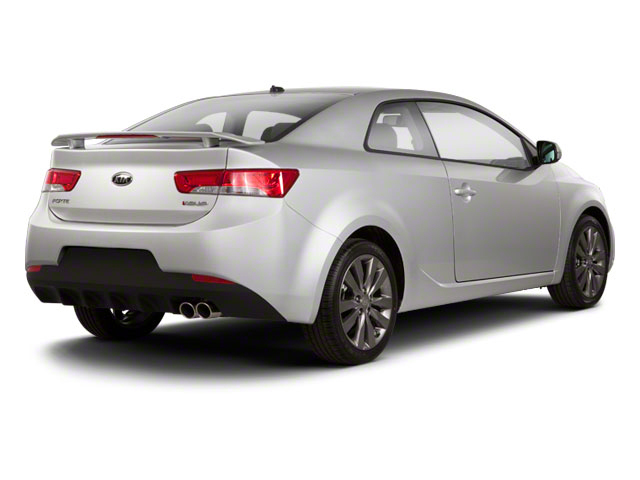 The Kia Forte SX Koup comes with a turbocharged 1.6L 4-cylinder making 201 horsepower. Both of the non-turbo engines include continuously variable valve timing, which helps provide responsiveness over a wide range while enhancing fuel economy. LX models offer a choice between a 6-speed manual gearbox and a 6-speed automatic transmission, while EX four-doors only come with the automatic. 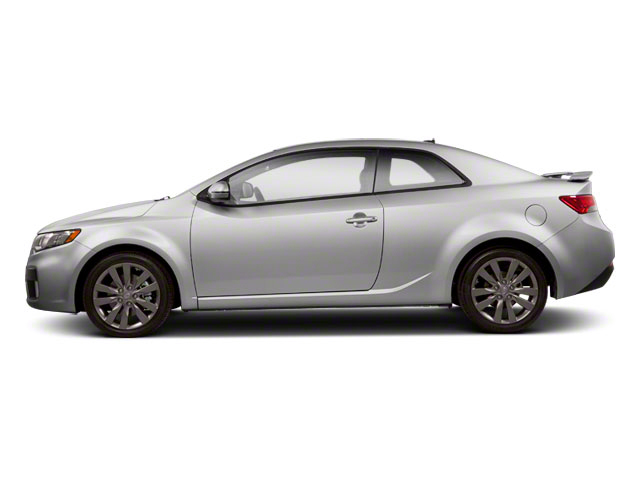 Both versions of the Koup come standard with a six-speed manual, while an automatic is optional on either trim. The Forte is a compact that's one size down from the Kia Optima and one up from the Kia Rio. It competes in a crowded segment, against some very established nameplates like the Toyota Corolla, Honda Accord, Nissan Sentra, Hyundai Elantra, Volkswagen Jetta and Ford Focus, as well as the Chevrolet Cruze and Dodge Dart. 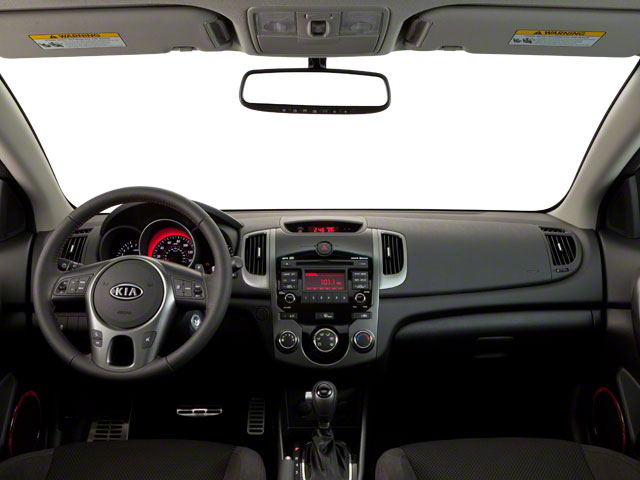 The Kia Forte stands out for offering a little more equipment for the same price -- as well as some standout comfort options, such as a heated steering wheel and cooled driver's seat. There's also a choice between three engines, a fuel-efficient 1.8L, a stronger 2.0L or, in the 2-door Koup, a 1.6L turbocharged unit. Every buyer should be able to find the right combination of power and fuel economy.